Just like our Lamizip pouch just without the header and grip closure. 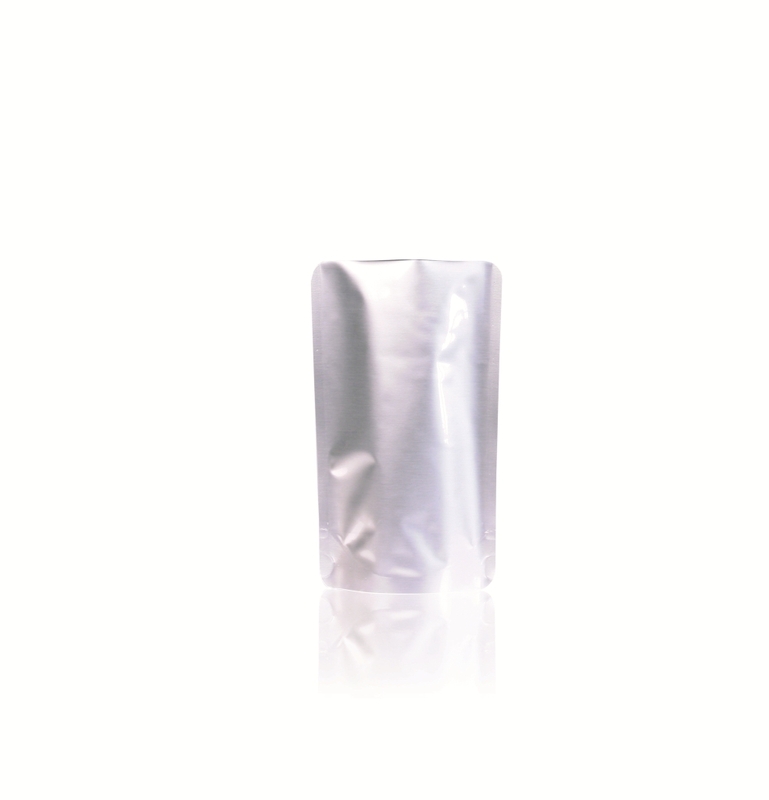 Our Lamipouch is intended for use as a one time use pouch for food and even non food products. The pouch is designed with an opening bottom gusset which means the pouch will stand up on its own. Solids, liquids or powders can all be store in these pouches and easily sealed closed using a heat sealer. Made from a very high quality laminated foil which offer extremely high barrier properties. Available in many different sizes and available off the shelf.